Sometimes you just want to tune out of the everyday rat race and relax with a few of your favourite tunes pumping straight into your lugholes. 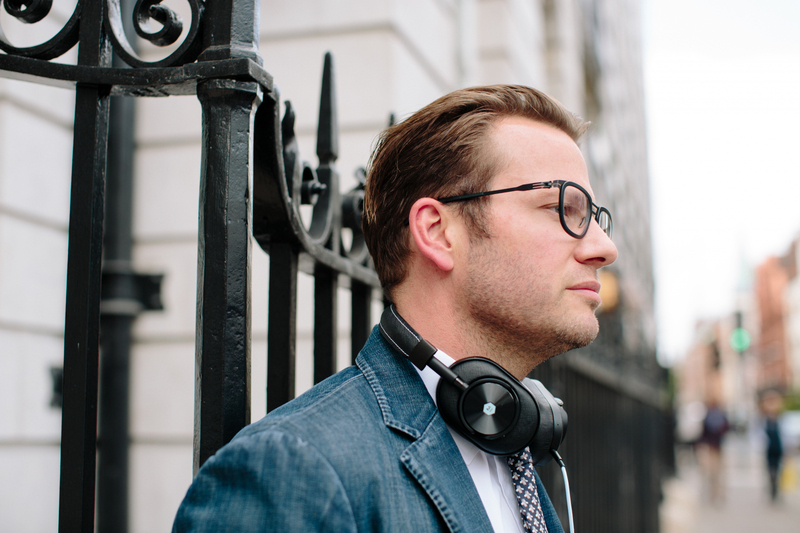 For these times, the new Master & Dynamic Bamford headphones look like just the ticket. Based in New York City, Master & Dynamic are one of the best when it comes to super stylish cans and there latest offering turns the luxe dial up to 11 thanks to a collaboration with the Bamford Watch Department, the British-based specialists in custom luxury watches. 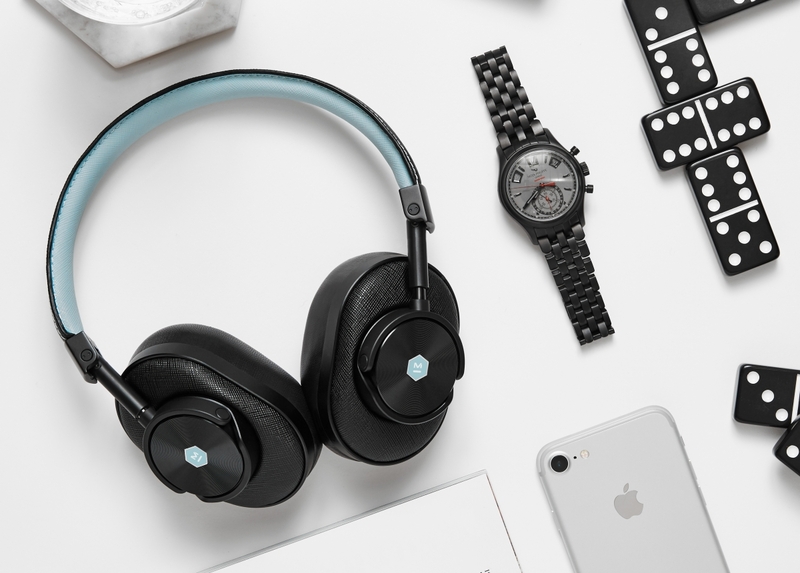 Based around M&D’s flagship MW60 wireless over-ear headphones, the Bamford version rocks a black-and-aqua-blue colourway, the latter hue a trademark tint of the custom timepiece experts. The headband gets a blue lambskin lining (complete with a contrast stitch on the top edge), while the ear pads are trimmed in black lambskin. 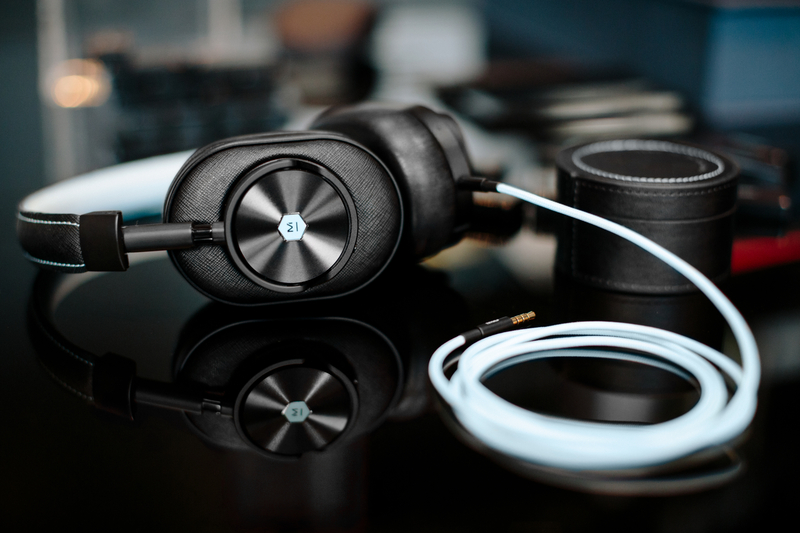 While the mix of lambskin and Saffiano leathers give the MW60 headphones a touch of luxury, the aluminium and stainless steel construction of the frame provides an undoubted sense of quality. Master & Dynamic founder, Jonathan Levine admits that many of his designs are inspired by the premium watch world, with the MV60’s buttons – controlling the play, pause, repeat and volume functions – designed to provide the same tactile feedback as a high-end automoatic timepiece.